… I try and make every moment count. It’s been a lovely sunny Bank Holiday weekend, so in the interest of making it count, we had a lovely day out at the coast, eating ice cream, walking on the beach, checking out Anthony Gormley’s Another Place, losing all our 2ps in the arcades, walking down the pier, eating an amazing meal in a little pub we found in the middle of nowhere and enjoying our road trip and the pleaure of just being together. Sunny bank holiday weekends are the perfect excuse for enjoying a refreshing cocktail and here’s one inspired by our trip. 1. Squeeze the limes into a tall glass with ice in. 2. 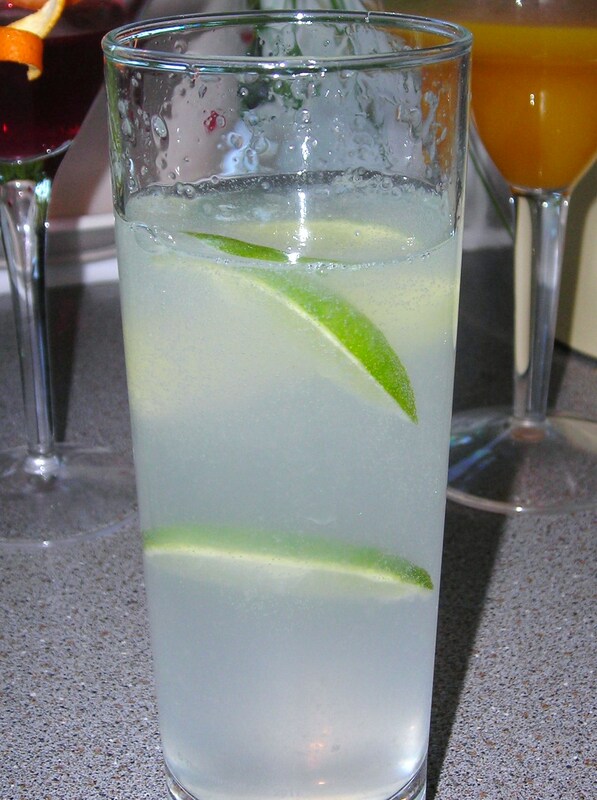 Throw the lime wedges into the glass along with the Cointreau and Soda. 3. Drink in the sunshine.